Description Thank you for your interest in one of Matt Bowers Chevrolet's online offerings. 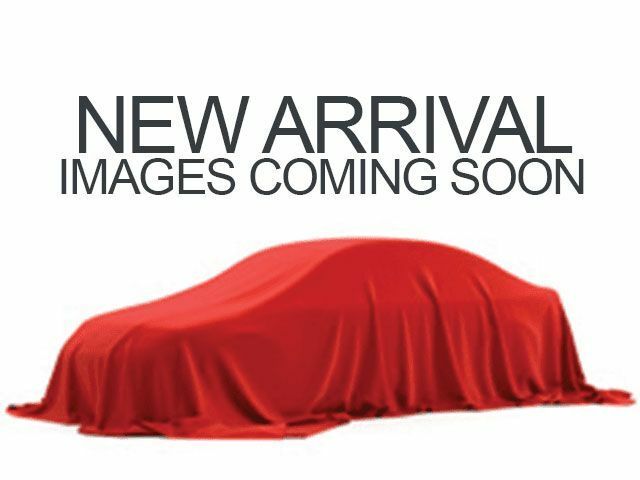 Please continue for more information regarding this 2013 Honda Accord Sdn LX with 104,465mi. When you purchase a vehicle with the CARFAX Buyback Guarantee, you're getting what you paid for. The less money you spend at the pump, the more money you'll have to spend on you. So why not consider this wonderfully styled, fuel-efficient Honda Accord Sdn. You could keep looking, but why? You've found the perfect vehicle right here. More information about the 2013 Honda Accord Sdn: The Accord is a mid-sized car, competing against some of the best-selling vehicles in America. Prime targets for the Accord include the Camry and the Altima. The Accord is a solid value and the chassis is capable and sophisticated enough to be optioned up into a fairly luxurious vehicle, This versatility allows it to be either a spacious alternative to many economy cars or a less expensive alternative to many luxury cars. There is even a stylish coupe available with performance that matches many sports cars. This model sets itself apart with long history of reliability, interior space, Fuel efficiency, and large number of configurations available. Lifetime warranty is a limited Powertrain Warranty. Owner must follow manufacturers recommended maintenance on new vehicles as per owners manual. Covers select pre-owned vehicles five calendar years old or newer, with 80,000 miles or less. Other restrictions apply. See dealer for warranty details.